While The Good Fight‘s third season just premiered on CBS All Access, it looks like the cast is still working on episodes for the season! 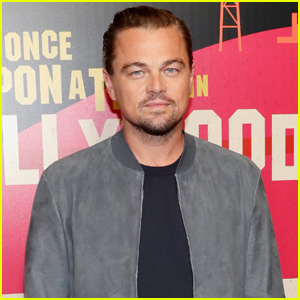 During season three, the cast deals with a crazy administration, a new baby, new loves and a corrupt law system. 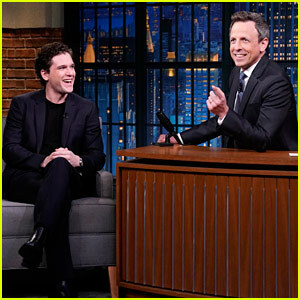 Kit Harington & Rose Leslie Step Out Separately in NYC! 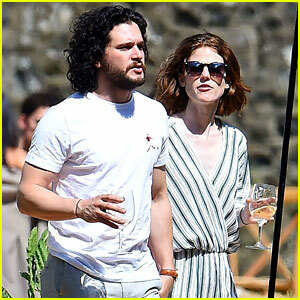 Kit Harington & Rose Leslie Enjoy Newlywed Life! 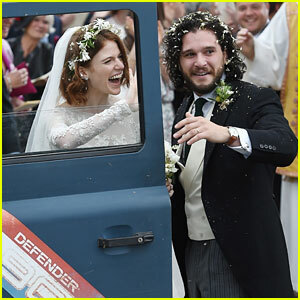 Kit Harington & Rose Leslie Are Married - See Wedding Photos! 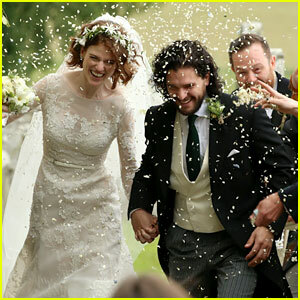 Kit Harington & Rose Leslie's Wedding Date Revealed! 'The Good Fight' Premieres Season 2 Trailer - Watch Now! Dang, I thought they swapped her out; she’s the WORST actress.